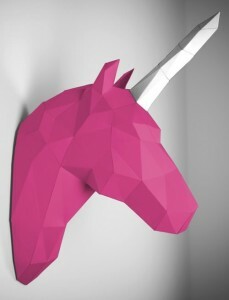 Paper Trophy is a Berlin-based design company that creates beautiful works of art made from paper that you can hang on your wall. Its motto? Don’t shoot them, stick them. The 19th-century trend of mounting stuffed animal trophies has seen many reinterpretations over the last decade or so. 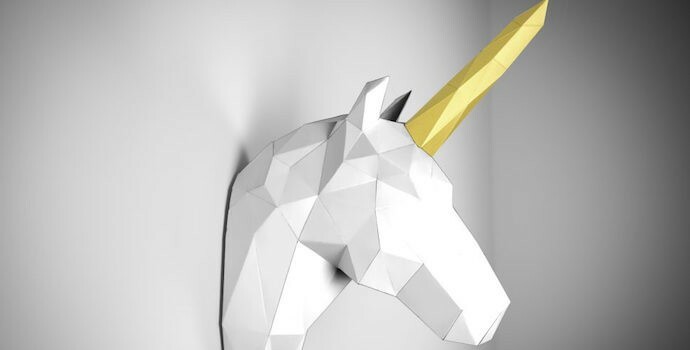 You can hardly open an interior design magazine without seeing a pair of antlers of some kind mounted on a wall in an ironic design statement. 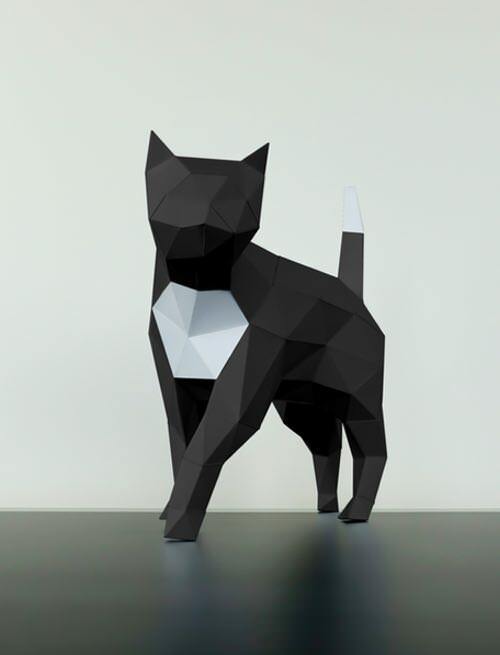 However, the team here at the Printing Report think Berlin-based Paper Trophy might have elevated this interior trend to an artform. Of all the animal trophies we’ve seen, none are as clever and witty as those made by Paper Trophy. Here’s the pick of our favourites. 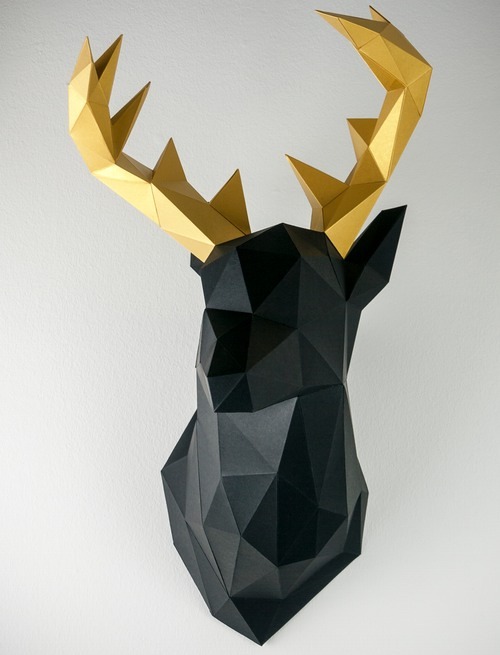 The ultimate animal trophy has to be a stag’s head and, in this, Paper Trophy doesn’t disappoint. But if you prefer your animal trophies to be a little more whimsical, how about trading the stag’s head for the head of a pink unicorn? 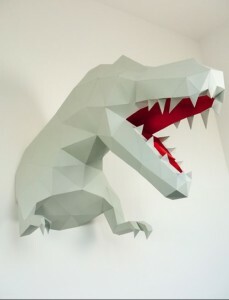 Or, the perfect animal trophy for a kid’s room has to be this wonderful Tyrannosaurus Rex paper trophy. 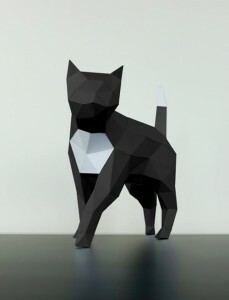 Paper Trophy doesn’t only produce wall art; there is a whole range of “floor figures”, including a very cute paper cat. Like the rest of the Paper Trophy range, this cute squirrel is made entirely of paper and posted to you flat-pack, so you can construct it at home and display on your mantlepiece – or anywhere else you fancy. The trophies have been awarded the Etsy Design Award 2015 and the iF Design Award 2016 and nominated for the German Design Award 2017. 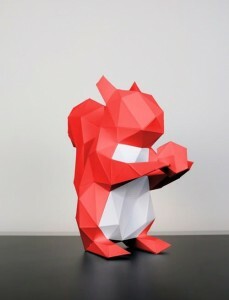 The list prices for the Papertrophy® products range between €19 and €250 depending on the model and size. Previous PostWhat will be the opportunities and threats for the printing industry in 2018?